Start taking classes at Evolve to Harmony Yoga and other studios! Welcome to the most cozy & homey yoga studio in Omaha! Yoga classes, workshops and community events, where everyone is welcome! Our philosophy is to strive for a life of balance, so we have a variety of classes, to fit the diversity of our client base. If you want to relax, try Yin or Restore. If you want a well rounded yoga class, try our signature Slow Flow. Looking to work and sweat, then try Warm Vinyasa. For something completely different, try our rebounding classes that utilize a mini-trampoline. Our Bounce class features cardio rebounding as well as weight training for upper and lower body. Our brand new “Rebound, Relax, & Roll” class is focused on detoxification and stimulation of your lymph system through simple bouncing, yoga, and use of foam rollers and/or balls. Doors open 15 minutes prior to class times, so that we have time to prepare the space for you. Please wear light, comfortable clothing that is easy to move in. Layers are nice if you run cool. Bring a water bottle as well. We have mats you may borrow, free of charge. Clean sneakers may be worn for Bounce class, or grippy socks if you prefer. No shoes needed for “Rebound, Relax & Roll”. 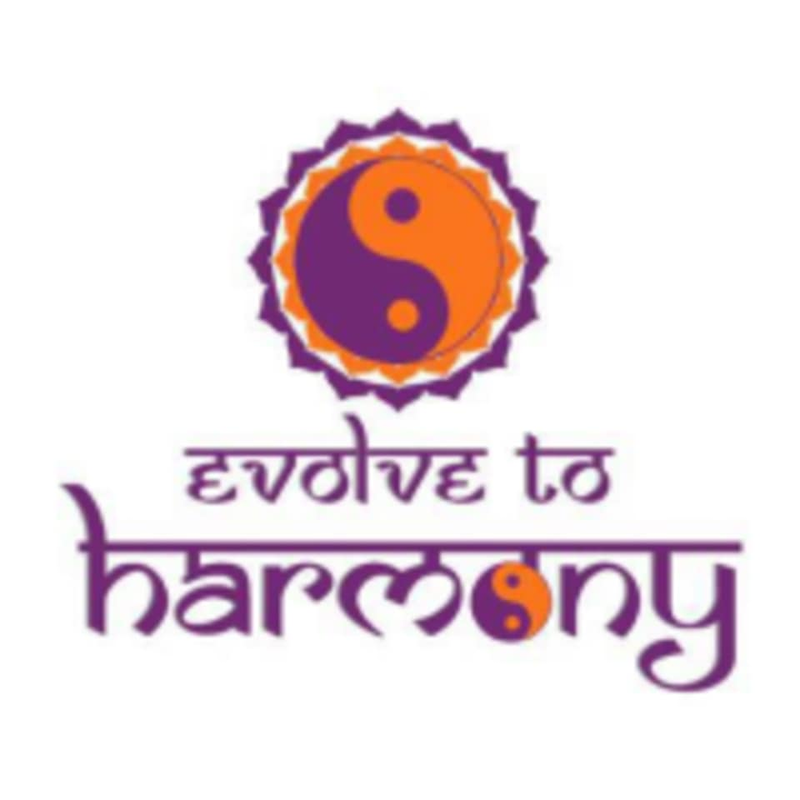 Evolve to Harmony Yoga is located at 2521 S. 133rd Plaza, Omaha, NE 68144. We are at 132nd & Center in the cute brick building located behind 1st National Bank. The studio has a blue doorway, and faces Aldi grocery store. Relaxing. A bit crowded but I like that they had a latter option. Very friendly and inviting atmosphere, fantastic class! Great class!! Loved the yoga and added strength training aspect - very fun! !